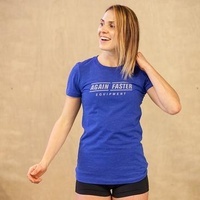 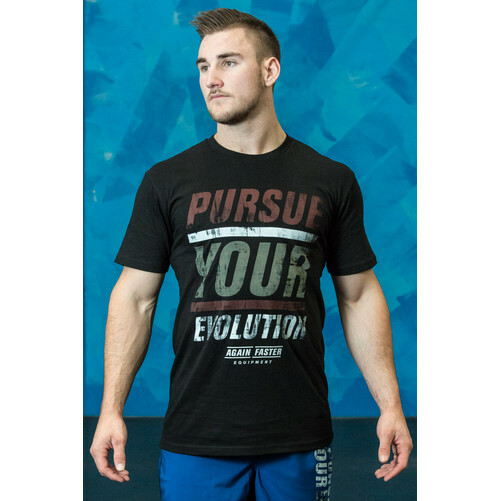 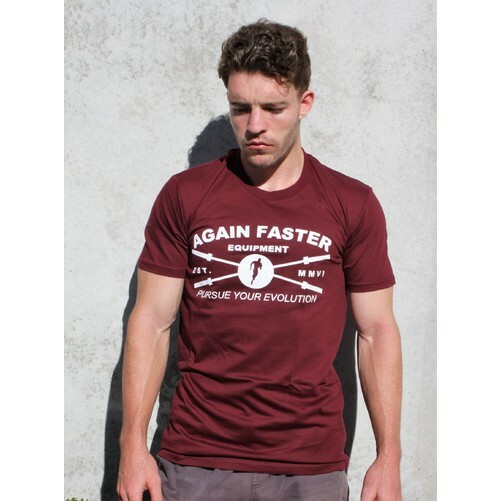 Again Faster's 3rd Generation Logo T-Shirt is printed on super-soft Next Level Poly-Cotton Short Sleeve Crew Neck T-Shirt (40% Polyester jersey / 60% Combed-Cotton). 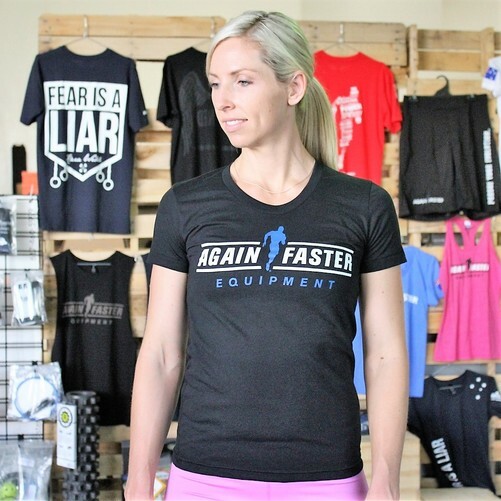 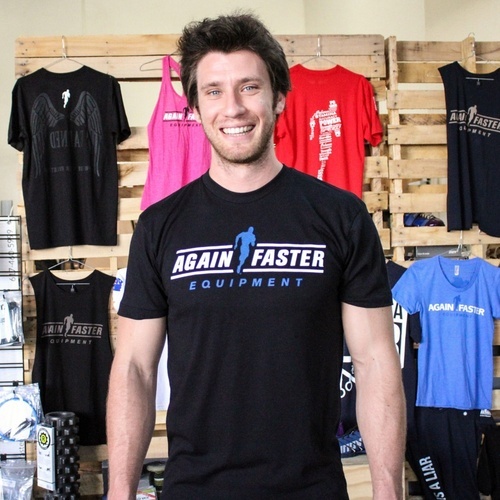 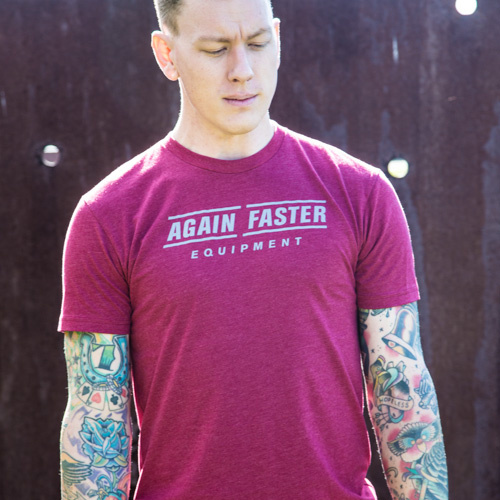 The front of this shirt features the new Again Faster® logo in white. 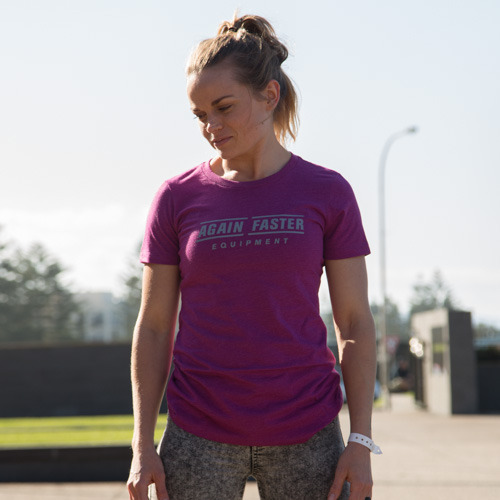 Available in two colors: Royal and Lush.